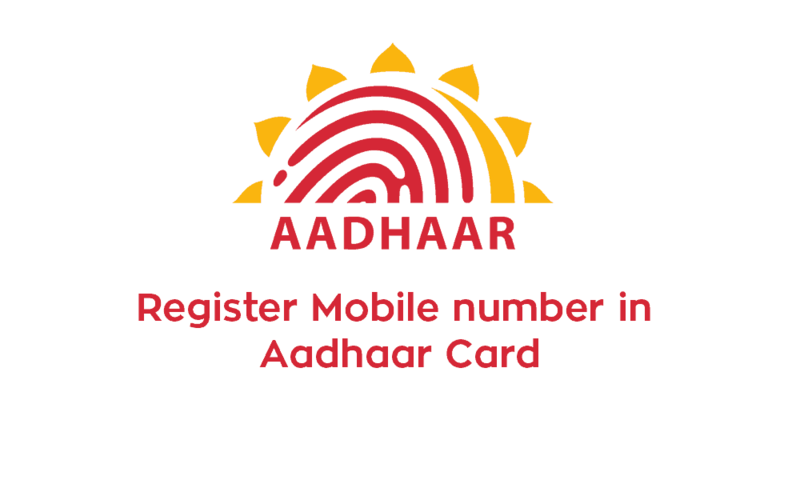 If you do not have your mobile number link with Aadhaar card, you will not be able to enjoy its online services. 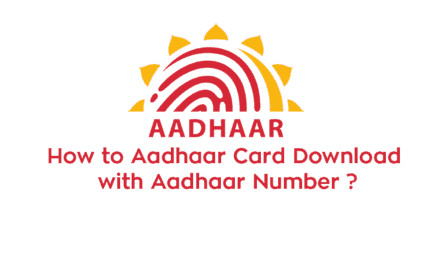 In case your Aadhaar card is lost or you need the Aadhaar Card number when you do not have the hard copy of it, you will not be able to get the PDF version of your Aadhaar card. 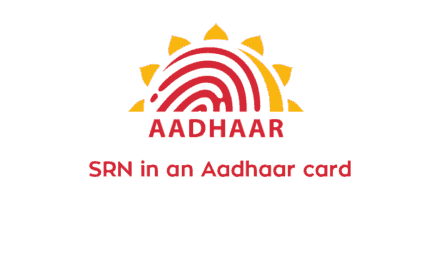 Visit your nearest Aadhaar center. 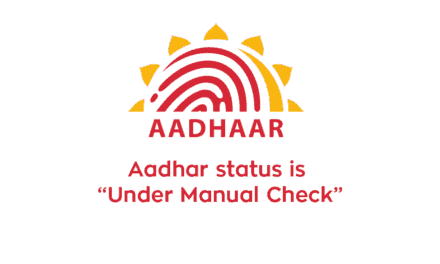 Fill up the Aadhaar correction form. 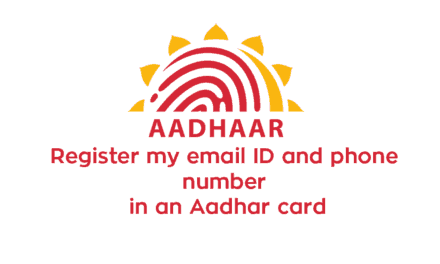 This form is also available at the official UIDAI website from where you can download it and then submit to your local Aadhaar center. Keep any of your identity proof such as PAN Card, Voter ID Card, Driving License, Passport or electricity bill. Attach this document while submitting your correction/update form. Biometric data verification is done after that. Your fingerprint and thumb impression will be taken.